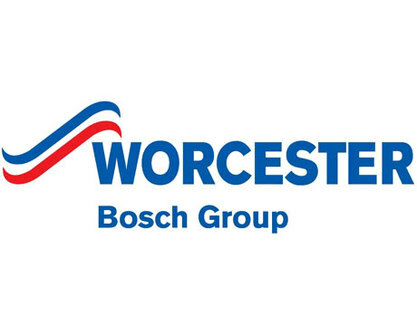 10 year warranties on Worcester Bosch boiler installations!! 1st Gas Engineers are the first choice for gas boiler and appliance installations and repairs in Northampton, Wellingborough, Kettering, Rushden, Bedford, Towcester, Milton Keynes and surrounding areas. Our Gas Engineers are Gas Safe Registered and are approved by Northamptonshire's Buy With Confidence scheme and Which? Trusted Traders. 1st Gas Engineers Ltd specialise in gas boiler and gas appliance servicing, repairs, central heating installations and general plumbing in the home. If you are fed up with the "big guys" treating you like "just another call out" then give us a try. We are a family run business that believe in excellent service backed up by years of experience. 1st Gas Engineers Ltd has a reputation for high quality expert service and we pride ourselves on building long term relationships with our clients as Customer Service is as important to us as it is to you. If your gas appliances need servicing, installing or replacing we can help. Free quotations are available on boiler and central heating installations, for more information please visit our Boiler Installations page or call us on 01604 670549, alternatively fill in the call back form above and we will contact you as soon as possible. ** Offer vaild until May 2019, offer available to new customers only on one appliance only. Please mention the offer when booking your service.